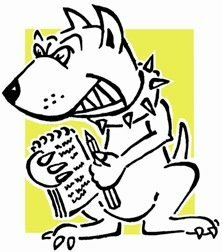 Since the beginning of April Lobbydog has been trying to get hold of the numerous responses to the Government’s consultation on elected police commissioners using the Freedom of Information Act. It’s pretty clear what the Association of Chief Police Officers thought about the idea, but it would be interesting to know what councils, particularly Tory run ones, said of the policy. 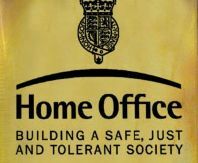 The Home Office initially refused the request to release all responses to the consultation saying it would cost too much money and take too much time to comply with. So I refined my request to just ask for a selection of specific councils. Now they have come back and asked for more time to decide whether the information I’ve asked for is exempt from the FoI Act. At the moment they are suggesting that it is exempt under section 35 – which in my experience is the exemption used when they can’t make any other exemption fit. Section 35 exempts information from release if it “relates to the formulation or development of government policy” which could arguably be just about anything.